Home » Uncategorized » Thank you for Your Thank Yous! Thank you for Your Thank Yous! I have been so busy since last summer that I have been remiss in writing any news stories. For this one I thought I would post some very recent comments teachers have e-mailed to me. These cheer me up no end and always remind me that although I might have heard the stories my characters tell a ‘few’ times, they are exciting and new to the children. Here are some comments about my Great Fire of London and Pirate days. Just wanted to say thank you from myself and Year 2 for yesterday. They had a fantastic day and I’m sure it will have huge impact on their work this week. … The children had a really good insight into what life might have been like at that time. 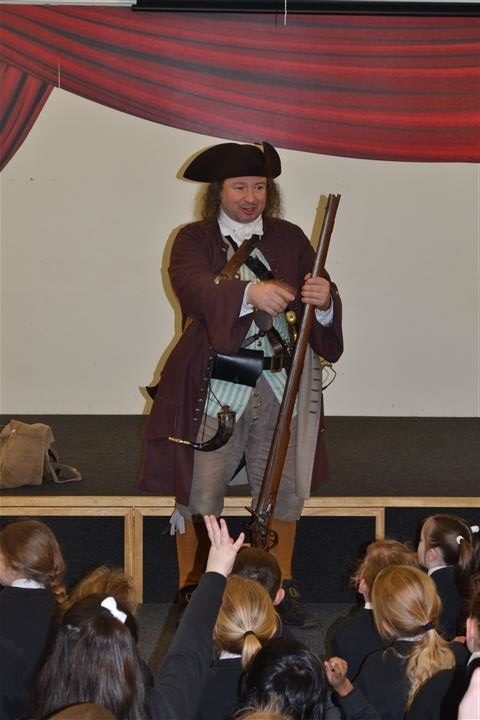 Just wanted to say a huge thank you for coming in on Tuesday to support our topic on Pirates … The children and staff enjoyed it immensely. We’ll look forward to welcoming you again next time. Thank you to the teachers above for letting me use your comments. 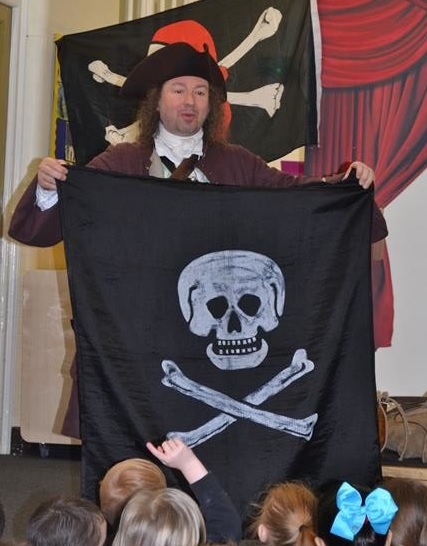 Please click on Captain Burwash to find out more about my pirate character, and click on the Great Fire of London to find out more about Sir William Petty. And if you want any of my characters to visit your school, please get in touch.